Creative Commodore User’s Club 1991 Nr 2 (Danish). 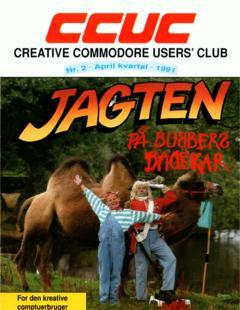 This entry was posted in Creative Commodore Users' Club and tagged danish, magazine by Carsten Jensen. Bookmark the permalink.